Do not throw the Gift back! 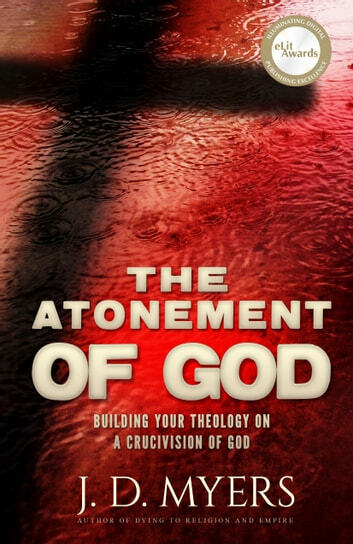 This book shows a gross misunderstanding of God's priceless Gift of Salvation. It is like throwing the Gift back at God! The writer is obviously not born again of the Holy Spirit, or he would not have put digital pen to his device. He has reduced God's Great Sacrifice of Love, to something only a man would conclude. The purpose of Jesus dying on the Cross was to abolish Death, and to adopt all believers into God's family through His Holy Spirit who dwell/merges with the human spirit of everyone who chooses to believe that Jesus has paid for his/her sins. If it was Adam and Eve who sinned, why are we the descendant called sinners? It is because we all have the DNA from them! God wants to change our corrupted DNA to His pure DNA! How fantastic is that!? I am an evangelical Christian and don't agree with a lot of the interpretations of Scripture in this book. Therefore I did not enjoy it although it did tend to confuse me for a short while.